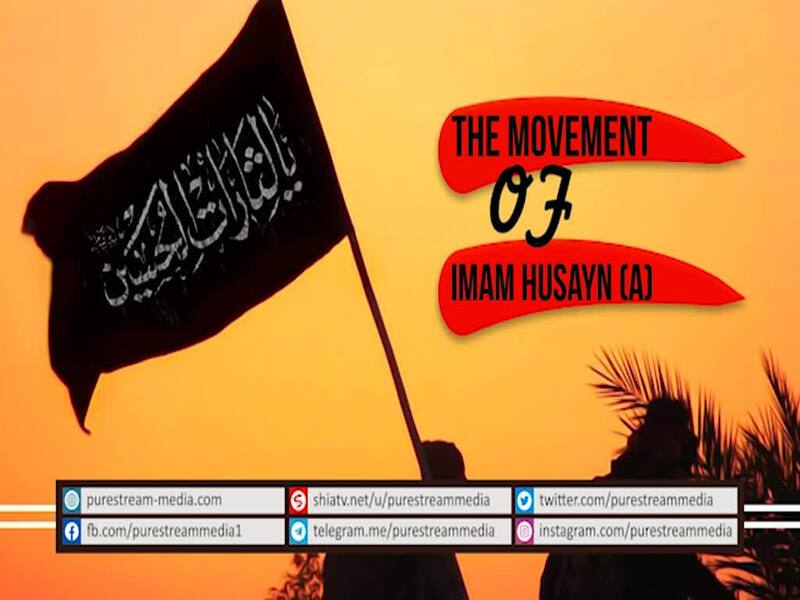 The mourning of Imam Husayn (A) keeps growing, keeps expanding, keeps spreading across the globe. Compare this movement to the past 100 years for example. It\\\'s amazing.